Dinner table stories will never be boring. 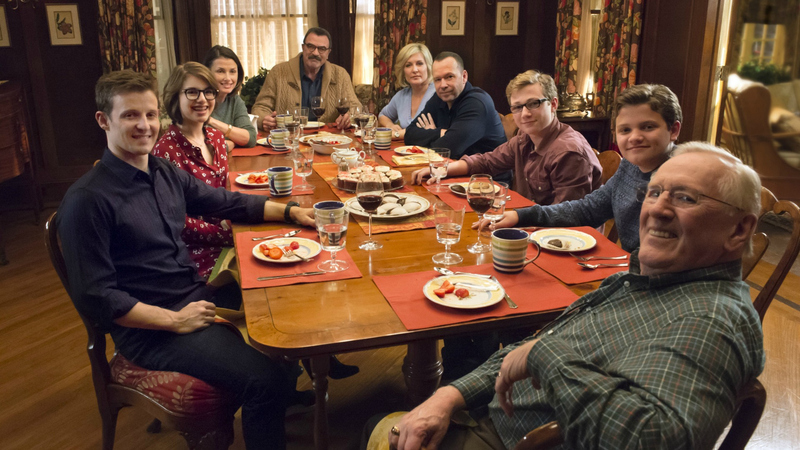 If Blue Bloods has taught us anything, it’s that there’s always something to talk about around the table. Not to mention the good food, great stories, and even better company.